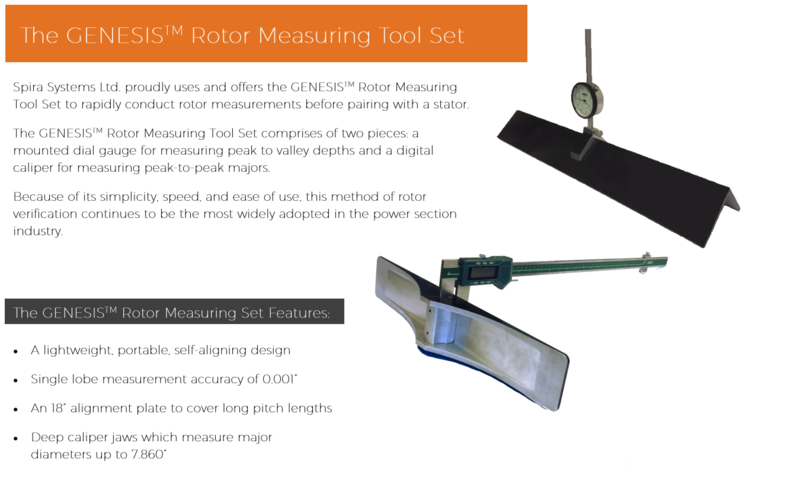 Measuring Tools | Spira Systems Ltd.
Rotor and stator fit is critical in all power section applications but exceptionally critical when manufacturing uniform wall power sections. 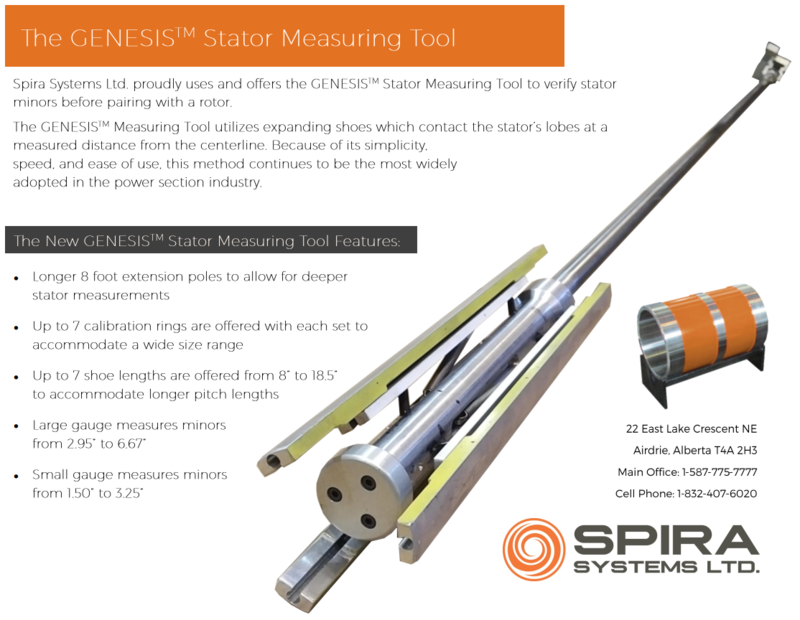 Spira Systems measures the full profile of every product purchased from our facility. 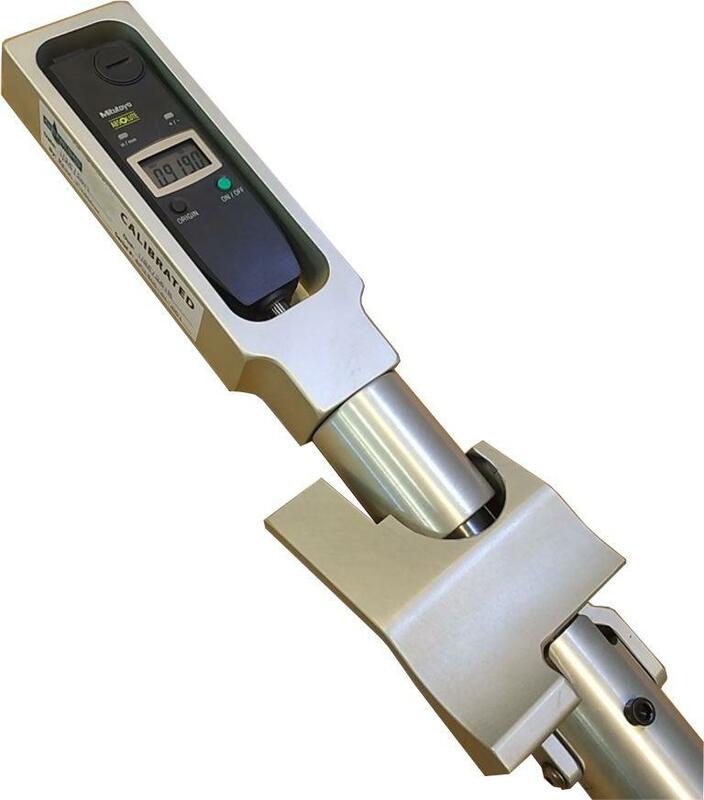 For situations where you may not be able to conduct a full profile measurement, Spira Systems offers a line of easy-to-use measurement tools for rapidly checking critical dimensions. Contact us to purchase any of the following tool sets for your facility.